The 22‑year‑old man of Sinuvaca village in Koro Island who is alleged to be involved in the cultivation of plants believed to be marijuana is in police custody. He is currently being questioned by police. Chief of Intelligence and Investigations ACP Vakacegu Toduadua says 21 green plants were uprooted from the suspect’s farm by police through public information. 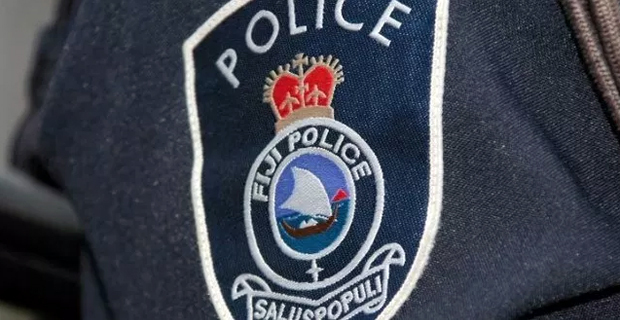 Toduadua says in another case a 32‑year‑old security officer of Nawaka, Nadi is yet to be charged as they await the analyzation of the substance he was found with. The man was taken in police custody after he was found in possession of 8 branches of dried leaves believed to be marijuana.